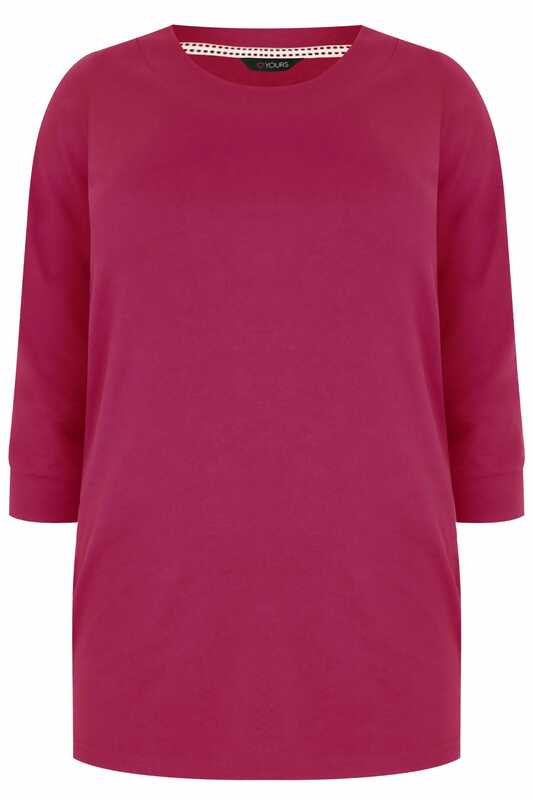 Simple and stylish, this staple top features a scoop neckline and 3/4 length sleeves. 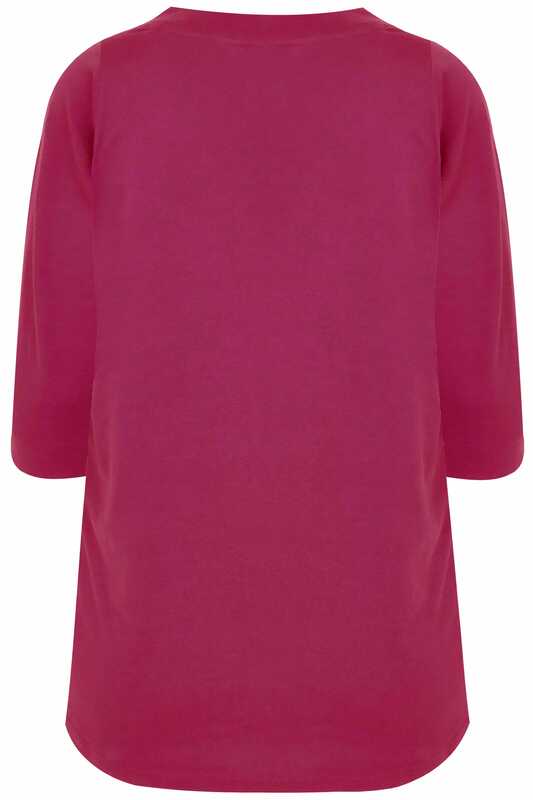 Made from a comfortable jersey fabric, it is perfect for teaming with denim for a daytime look. Perfect for adding a pop of colour to your everyday line-up.